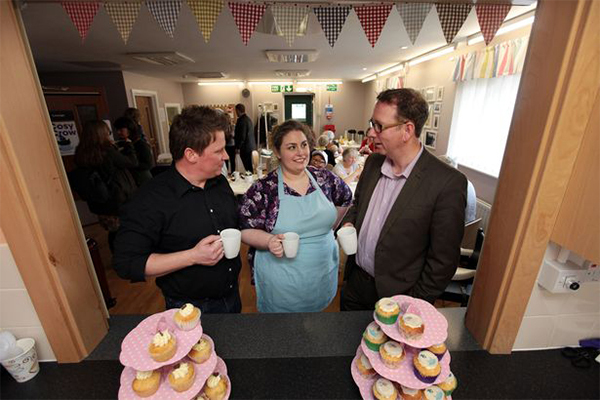 FareShare North East provides perfectly good surplus food to local community groups in the North East of England. 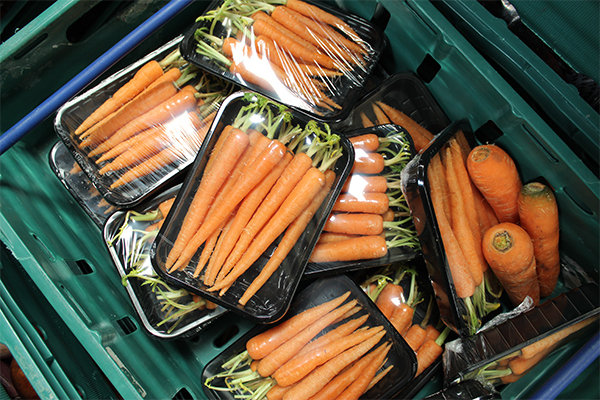 This food, donated by both retailers and producers, would normally go to waste. Food is delivered to the FareShare North East warehouse, and then either delivered to or picked up by member charities. 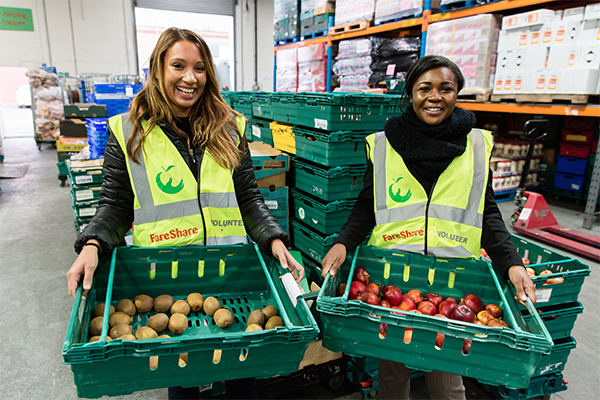 Community and charitable organisations across Sunderland, Newcastle, Northumberland, Gateshead, South Tyneside, East Durham, Stockton on Tees and Middlesbrough benefit from FareShare. 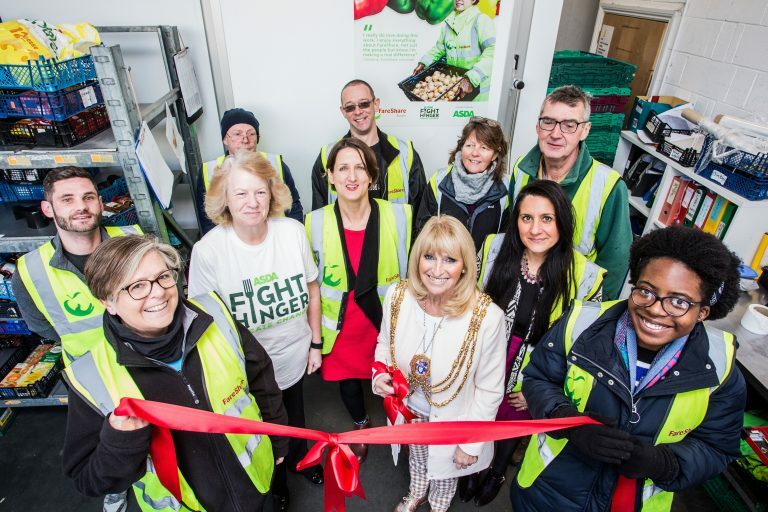 These organisations distribute good food to communities which, due to economic and social exclusion, would either have an absence of food or a poor diet. 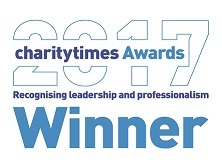 Such groups include centres for victims of domestic violence, homeless organisations, lunch clubs for older people and kids clubs. 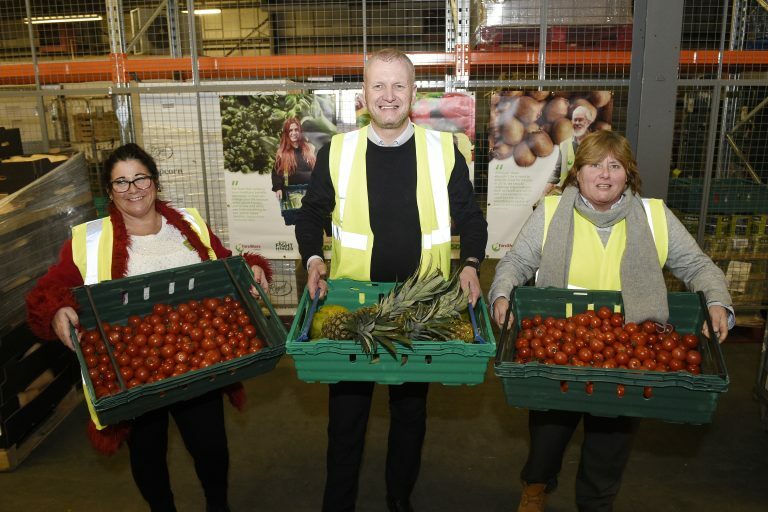 Last year, FareShare North East provided food for over 650,000 meals in the region, and saved more than 270 tonnes of food going to waste thanks to a team of dedicated volunteers. FareShare North East would welcome enquires from both food organisations wishing to donate as well as new community projects that would like to receive food.